Despite monumental efforts to fortify security infrastructure, cyberattacks and breaches still occur in the financial services industry. While financial services firms don’t experience the same volume of breaches as other industries, the ones that do happen have caused exponential damage along with far-reaching consequences and public scrutiny. Despite monumental efforts to fortify security infrastructure, cyberattacks and breaches still occur in the financial services industry. For example, Equifax had the budget, manpower and a sophisticated security operations center. Nonetheless, 145.5 million Social Security numbers, around 17.6 million driver’s license numbers, 20.3 million phone numbers, and 1.8 million email addresses were stolen. How could this happen? Could a breach of this magnitude occur at other financial services firms? 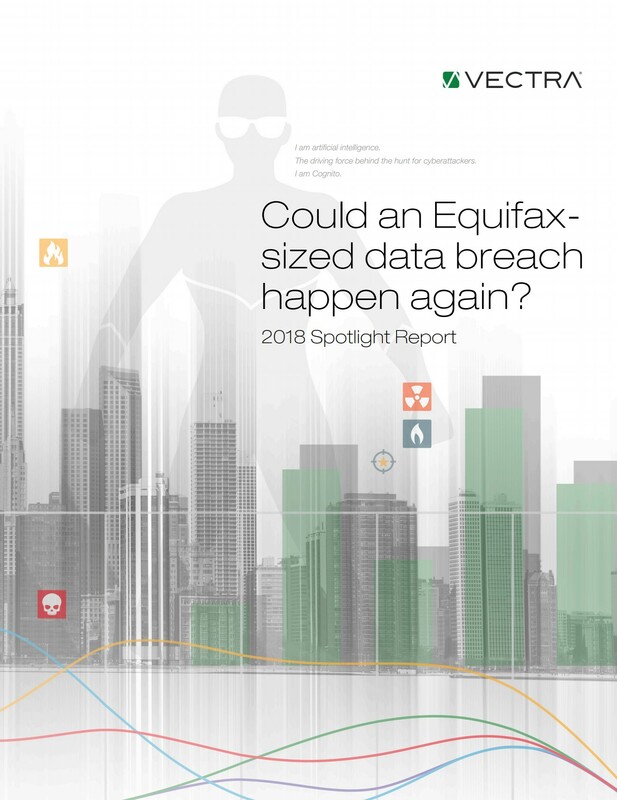 The 2018 Spotlight Report on financial services from Vectra is based on observations and data from the 2018 Black Hat Edition of the Attacker Behavior Industry Report, which reveals attacker behaviors and trends in networks from more than 250 opt-in customers in manufacturing and eight other industries.